Wondering what this year has in store in terms of phones? Nafisa Akabor checks out the latest and most impressive. It’s that time of year again when we look at new smartphones from MWC Barcelona – previously called the Mobile World Congress – which took place at the end of February and where folding screens and 5G have been all the rage. While we don’t have to worry about 5G anytime soon, here are some of the top Android devices heading our way this year. 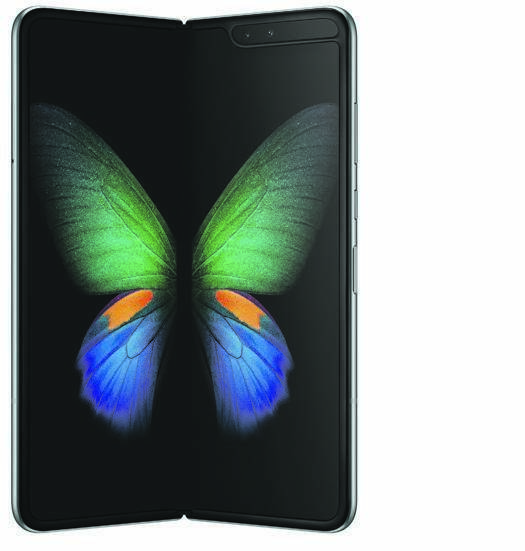 The most exciting thing to happen in the mobile space in years was the unveiling of a new category of device, the hybrid Galaxy Fold, a few days before MWC. It is both an 11.7cm smartphone and an 18.5cm tablet that folds up to fit into a pocket. We got a sneak peak of it at the Johannesburg live-stream event and it looked impressive. You can tell the smartphone is still in its infancy stages, but the folding screen looked good for a first-generation product. It is powered by a whopping 12GB of RAM and 512GB of storage. It runs three apps simultaneously and supports app continuity, which transitions from phone to tablet mode. It lands here in May 2019 but we’re not sure what the staggering $1 980 price tag will translate to. 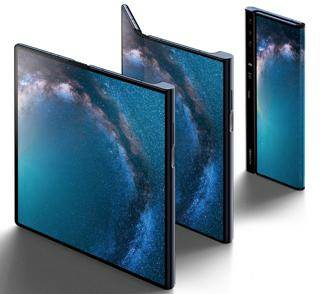 Several days after Samsung’s announcement, Huawei also unveiled a folding screen device with 5G support called the Mate X. It packs in a 16.8cm screen that folds open into a 20.3cm tablet that is a mere 5.4mm thin. It is powered by 8GB of RAM and 512GB of storage, with a large 4 500mAh battery. Huawei went all out with its bigger screen and battery – and an even a higher price tag to match. It will cost €2 299 and will come to South Africa later this year with local pricing to be announced. Among the trio of S-range handsets that Samsung announced last month, the new S10e is the “less expensive” version but with premium features. It has the same processor as the S10 and S10+, with a smaller 14.7cm screen and an OLED display, but the screen itself is flat and doesn’t have curved edges. It has dual rear cameras with a wide-angle lens but no portrait mode. It supports reverse wireless charging on its 3 100mAh battery. Oh, and there’s still a headphone jack. 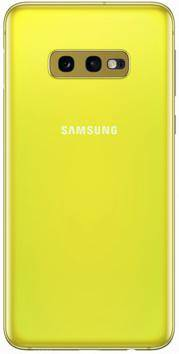 The S10e comes in a range of colours, including yellow. It has been on sale in South Africa since March 8, starting at R15 999. 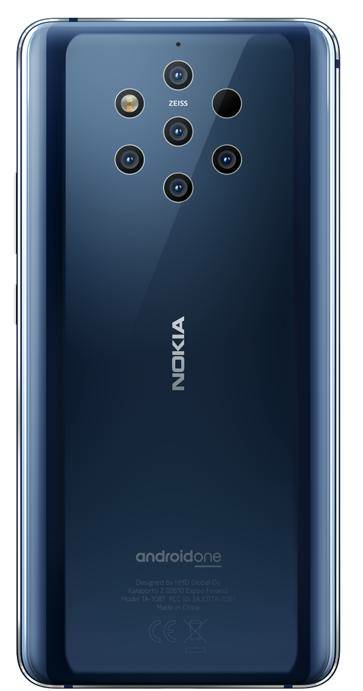 If you’re looking for a “world-first” smartphone, the Nokia 9 Pureview is exactly that with a whopping five rear cameras and a back that is sure to attract attention. Three of the lenses are black and white and two focus on colour, but all are 12MP each, which captures five shots simultaneously and fuses them together. It is powered by Android 9 Pie with 6GB of RAM and 128GB of storage and has fast wireless charging support. The Nokia 9 Pureview also comes in a dual-SIM variant. Availability to be announced. 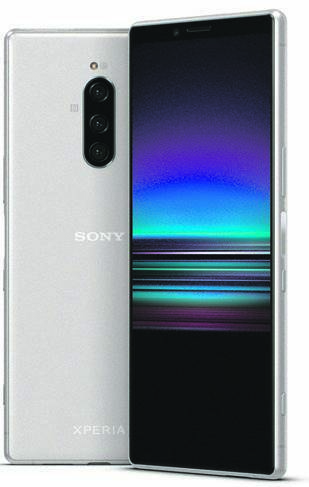 For the budding film makers and videographers out there, the Sony Xperia 1 might just be up your alley. It has a world-first feature: a 4K HDR OLED display that is quite large at 16.5cm. It has a triple 12MP camera set-up, with 2x optical zoom and supports 4K HDR recording at 24 frames-a-second in a “CinemaWide” format of a 21:9 ratio. It has a built-in stabilisation system to capture shaky-free footage. Sony has partnered with CineAlta to bring features, such as “creator mode” and “cinema pro”, straight to the handset. Availability to be announced.